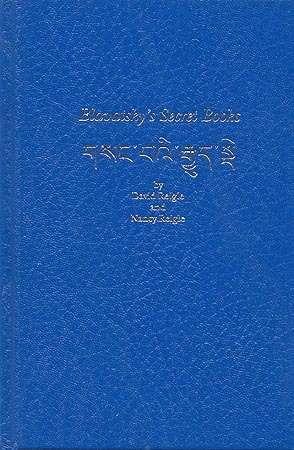 20 years Tibetan and Sanskrit research for the source works used by H. P. Blavatsky. 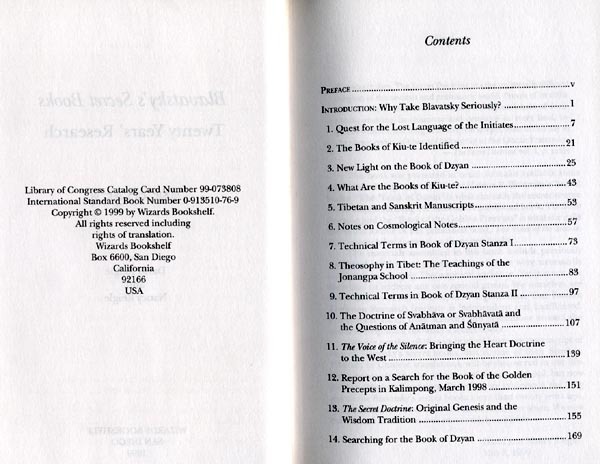 Book of Dzyan, Book of Golden Precepts, Books of Kiu-Te, Theosophy and the Jonangpa school, Mss Reviews and notes on Cosmology, etc. A compilation of 14 articles with extensive footnotes and references of interest to scholars and layman. English and Tibetan terms identified. Esoteric New Age. Occult. Tibet. 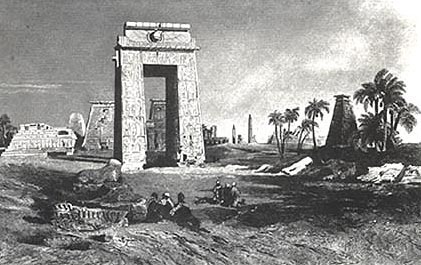 Eastern & theosophical research & philosophy. H. P. Blavatsky - Secret Doctrine Reference Series. Important Source Book.Visit Eastern Tradition Research Institute for further information.